Let us help you achieve a credit score above 720 and all the opportunities that go with excellent credit in as little as 9 to 18 months regardless of where you are now. Today, more than ever, Americans are livings in a credit society. 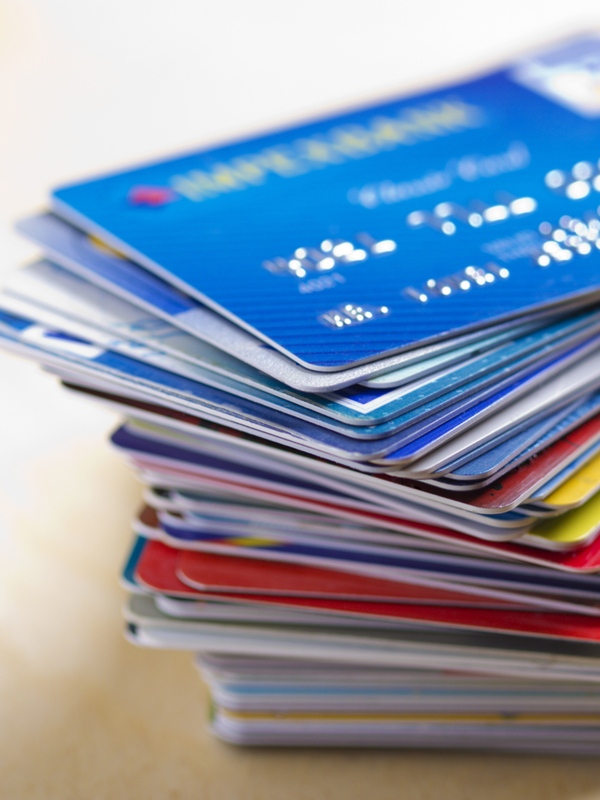 Your credit profile; which includes: credit lines, age of credit, payment history, types of credit, credit utilization, and your credit score, are all being used to determine your access to low interest rates, housing, renting or leasing, travel, and employment or promotion opportunities. Most people recognize the importance of having and maintaining an excellent credit profile to ensure they are able to build the lifestyle they desire. Today 56% of Americans struggle with poor credit and all of the disadvantages associated with lack of access to all of the above benefits of excellent credit. What we are offering is not "credit repair"; we provide our clients with knowledge, training, and support, and assistance on improving their credit profile organically, typically over 6 to 18 months. Our approach is to support you in the long-term management and maintenance of your credit profile to ensure your access to the American dream; which now relies on excellent credit.